Now that all the problems with the MP4-12C supercar have been solved and the car is officially on sale, McLaren is focusing on their next major debut: the successor of the legendary F1. 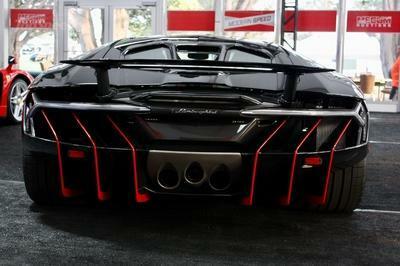 In a recent interview, McLaren boss, Ron Dennis, offered new details on the MP4-27 supercar (code-named P12). 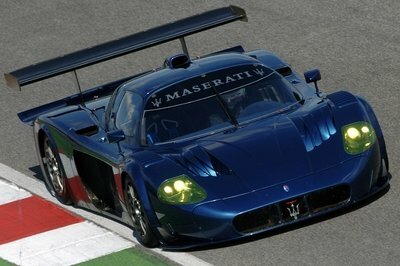 He confirmed that the new model will be unveiled in May 2012 and that it won’t try to break any existing speed record. In fact, he says, "“Don’t get fixated by top speed. That’s the first thing you have to discard in today’s society.” The new P12 will, however, be "the world’s most technologically advanced supercar." The car will be built on the same carbon fiber central structure (monocell) as the MP4-12C and will use the same twin turbo V8 engine, with an increased capacity and output. 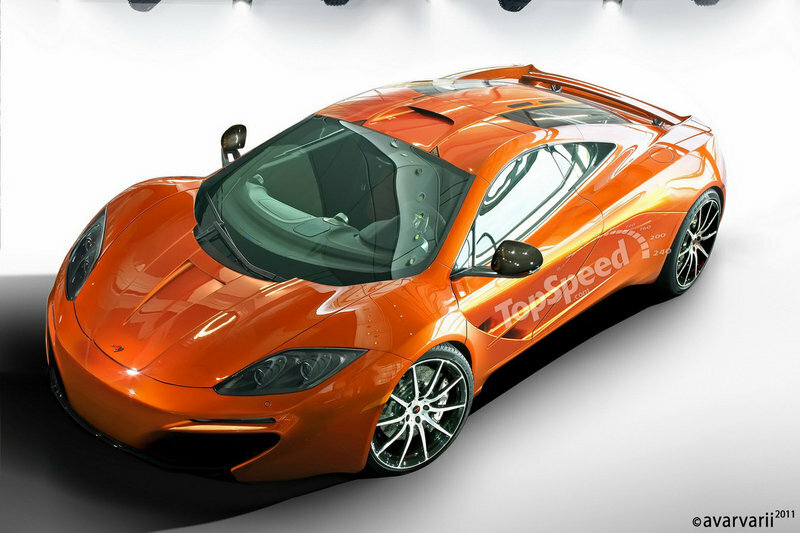 It will feature a conventional two-seater layout and completely different styling when compared to the Mp4-12C. "What you’ve got to have is a complete package of performance," he says. "You’ve got to embrace technologies that are out there that are accepted, and some that don’t even exist. 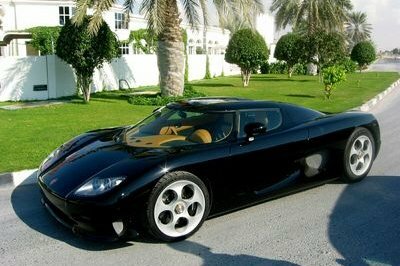 I can tell you our next car has many things on it that don’t exist at the moment." 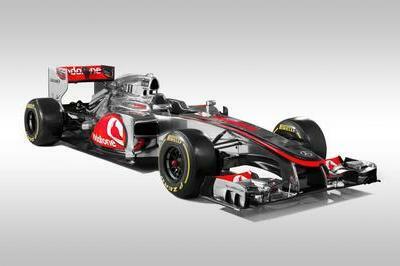 The McLaren MP4-27 will be built in a limited number of 300-500 units and will be more expensive than previous models. 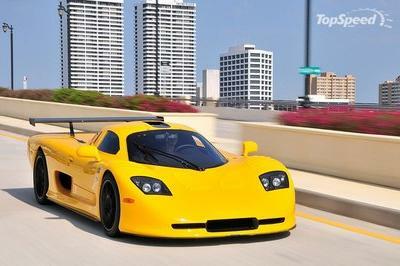 Dennis says the company hopes it "will be hailed as the most innovative, creative supercar of its time." I’ll always admire its amazing shoulder line. Overall, it’s the best of McLaren. Since they have announced this, I’m looking forward to its high-quality built then. This needs to flaunt its beauty more though. As long as it’s efficient and stable, I don’t think I’ll mind the top speed too. Those words were only fitting to it. I think it has stayed true to them. It seems like it is a big deal to McLaren that they won’t be fixating on top speed. This company is different, unlike the other manufacturers who are trying to beat the records. It is good to know that they’re focusing on the quality of the car. I don’t think I get what will be so special about this. No fresh whatsoever, yet the introduction is so theatrical? What a dramatic introduction, but I do get their point. Let’s see if the car can live up with their real concept. I doubt its top speed would lag either. Anyhow, I’m glad this company realizes that not only the speed is important, but the other aspects as well.